In 1867 Isaac Johnson arrived at Jefferson Barracks near St. Louis, Missouri. An unknown, illiterate hotel worker and former slave from Montgomery, Alabama, he was to become an original Buffalo Soldier, destined to change the course of American history and the world. This slight man, just 5 feet and 7¼ inches tall, served in the 38th and 24th Colored Infantry and the famed 9th Cavalry. 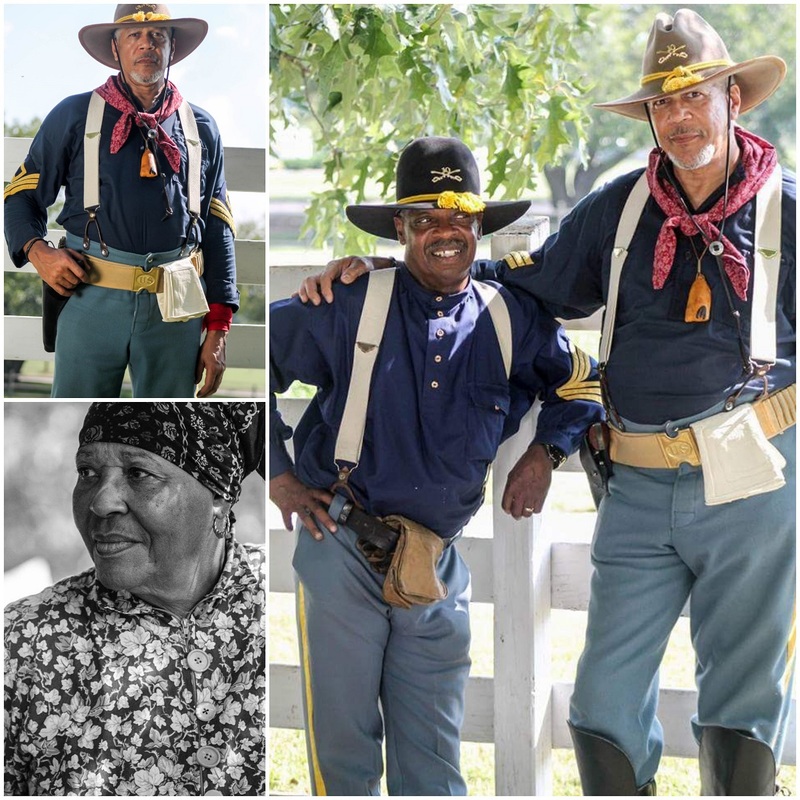 The presentations may include not only Johnson but also Cathay Williams, a female Buffalo Soldier; the creation of the Tuskegee Airman; the participation of African American soldiers alongside the Rough Riders in the charge up San Juan Hill during the Spanish-American War, and countless battles up to the issue of Executive Order 9981 by President Harry Truman ending military segregation on July 26, 1948.